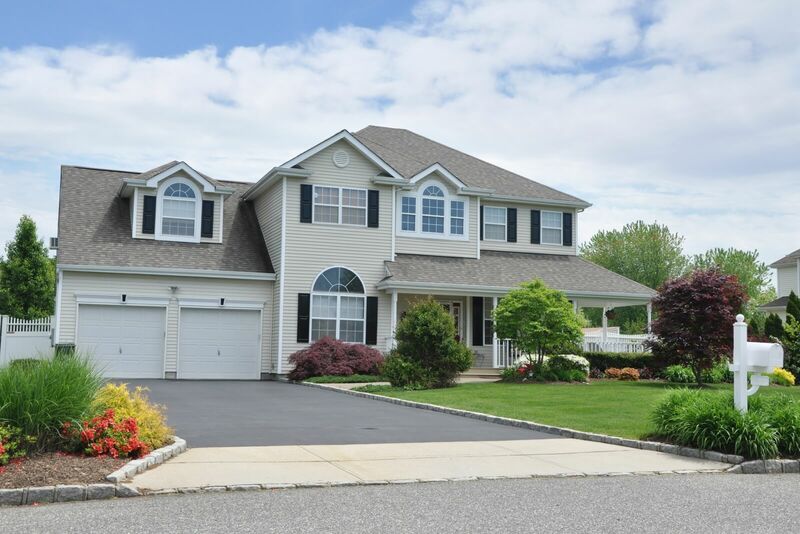 Located in York, PA, Square One Paving has been serving York and the surrounding counties for many years. 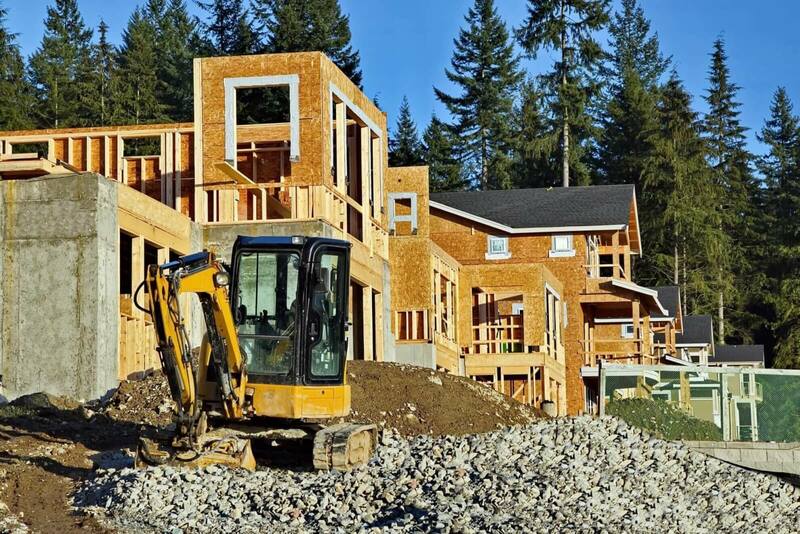 We provide all of our services for any size commercial or residential project. 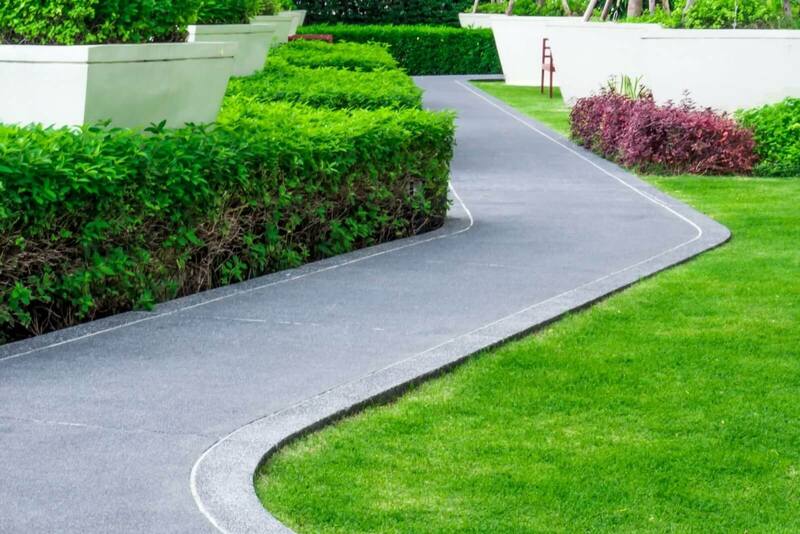 Paving projects can consist of many variables. To determine the scope of work needed, call today. 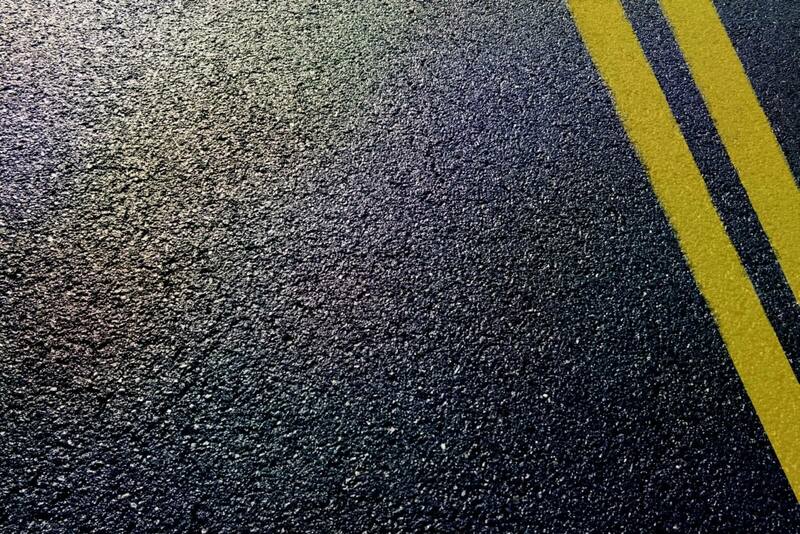 Sealcoating and crack filling are an important part of asphalt maintenance. We use only quality sealing products. 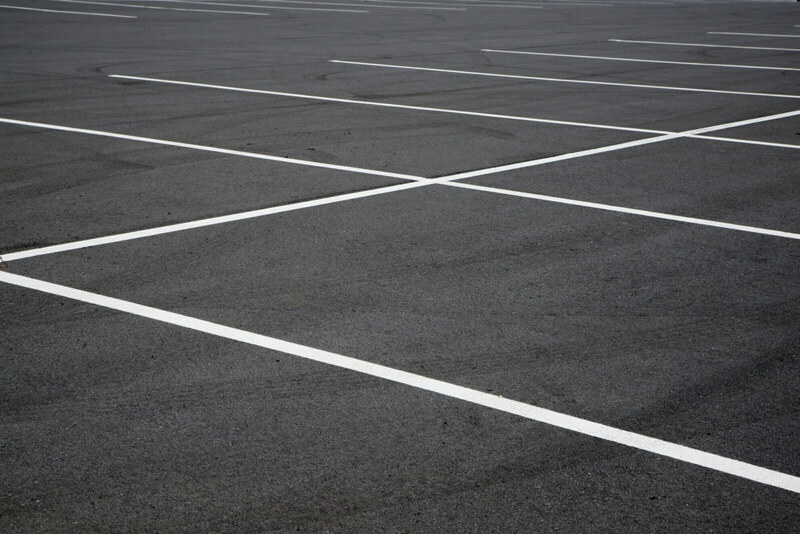 A newly Striped Lot is attractive and helps maintain safety. 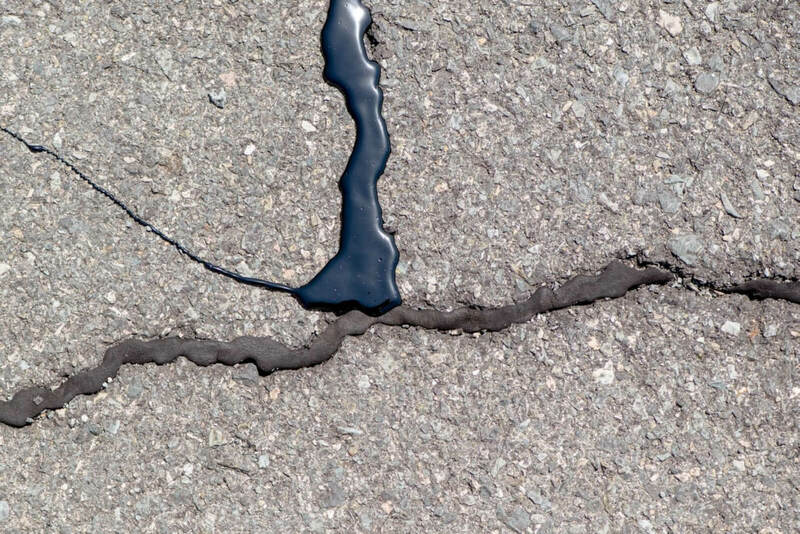 Crack Sealing is an important part of asphalt maintenance. We provide stone grading and site work excavation.